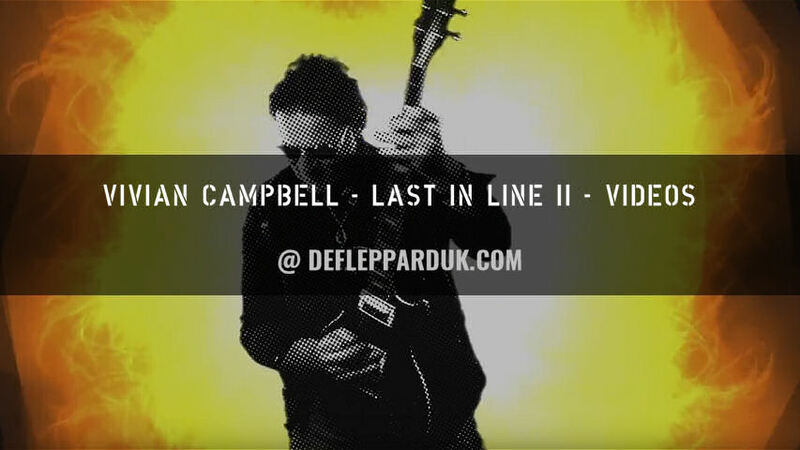 Def Leppard guitarist Vivian Campbell's side band Last In Line have released new videos ahead of their second album release. 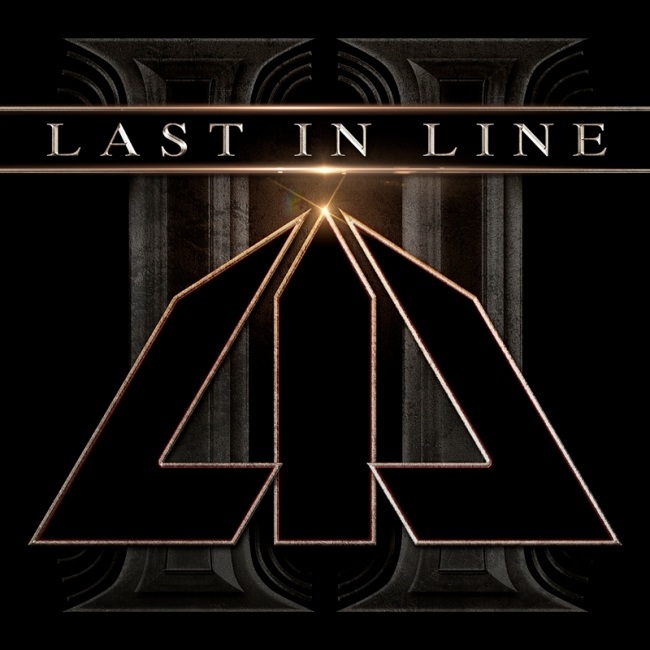 The album 'Last In Line II' was announced recently for release on 22nd February 2019 on CD, Digital and vinyl by Frontiers Records. It features 12 new tracks including the 2018 single 'Landslide' and 'Year Of The Gun' which was released this week. Promo videos for both songs are available and they can also be downloaded or streamed. Once again the album will be released earlier in Japan (on 20th February) and feature the traditional bonus track. 'Landslide (Acoustic Version)' is released on this edition plus a bonus DVD with extra videos. Listen to both songs below and watch the videos via the YouTube playlist. Their 2019 touring starts tomorrow when a new section for their entire touring history since 2013 will be added to the site. 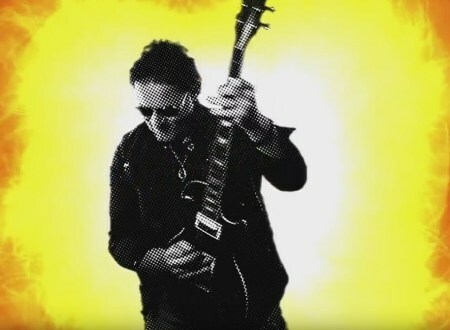 Japanese edition features a bonus DVD with the 'Landslide' promo video and 'Last In Line II' album EPK video.